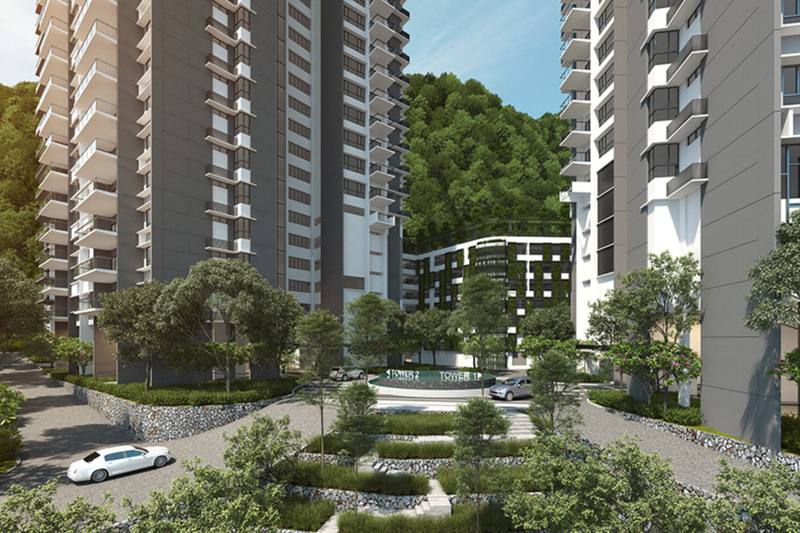 Alila 2 is a freehold luxury condominium development by Hunza Group which rest on a hill close to nature. It features two blocks of 33/34 storey towers with residential units. Tower B is was completed in December 2017 while the move-in for Tower A is excpected to be April 2018.